The chances are that you are a lot like us. You live a very full and often hectic life. You spend your days going here and there – work, volunteer activities, shopping, caring for loved ones – these are all things that keep us very busy. And when you return to your home in the evenings and on weekends, you want it to be a place of rest, relaxation, and a haven of safety, where you can forget about worries and hurriedness and just enjoy living. A place to recharge, restore, and refresh. The lives we lead tend to place extra meaning on our homes as those calm and comfortable places to just “get away from it all.” Fact is, though, there are things out there that threaten our homes which are mostly weather-related. Wind, sun, ice, snow, fire, heat, rain; all of these are things that can turn our homes from those places of rest into places of disruption and problems. Similar to how we desire lives of resiliency, lives that can weather storms and re-group well after storms, there are things we can do to make our homes more resilient. 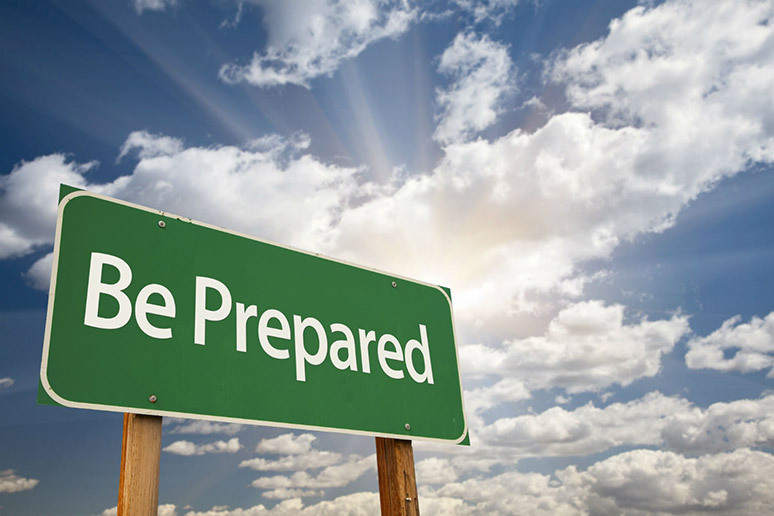 This month, we invite you to take a look at some of the things we can do to prepare our homes for uncertain times. You can read more about these disruptors and how to plan for resiliency when they come to your home. Personal resilience, the ability to overcome and even thrive despite life’s circumstances, is a trait to be admired. With a little extra effort and following the ideas we’ve outlined in the Isaiah Industries Journal, you can make your home just as resilient as you are. Please contact us whenever we can be of help adding resilience to your life. 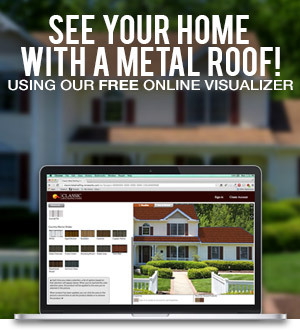 We’re happy to discuss any concerns with you and, of course, we always love to talk about metal roofing. Feel free to call us at 800-543-8938, or email us at info@classicroof.com whenever we can be of help.